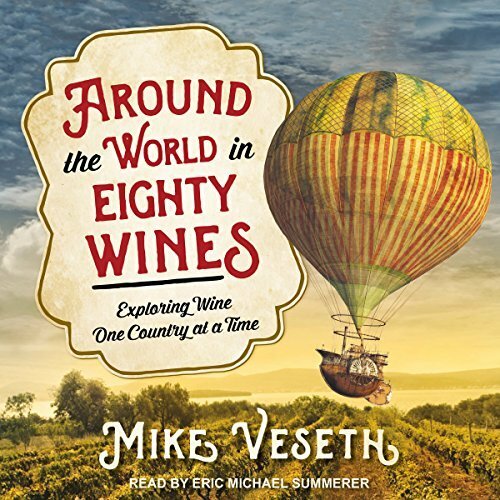 Inspired by Jules Verne’s classic adventure tale, Mike Veseth takes listeners “around the world in eighty wines.” Read the full description. Put the word “Verne” in the subject line. Entries must be received by Nov 30, 2017. Open to US only. Congratulations to Heather Reed, winner of last month’s giveaway of The Fury. Thank you to all that entered.